Are you interested in a specific artist? 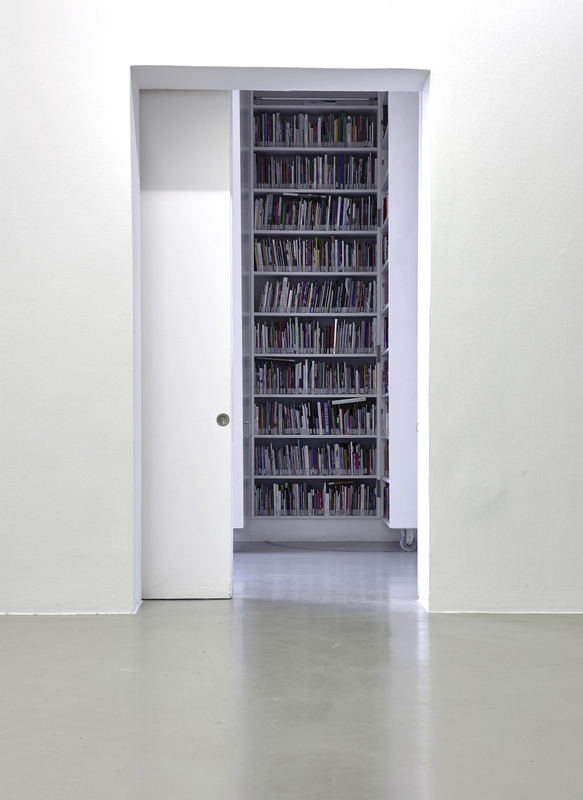 Encompassing over 7,000 publications on contemporary art and a wide-ranging selection of art magazines (Kunstforum international, art – Das Kunstmagazin, Monopol, Parkett, artist kunstmagazin, Frieze), our library gives you the opportunity to do research and find information. 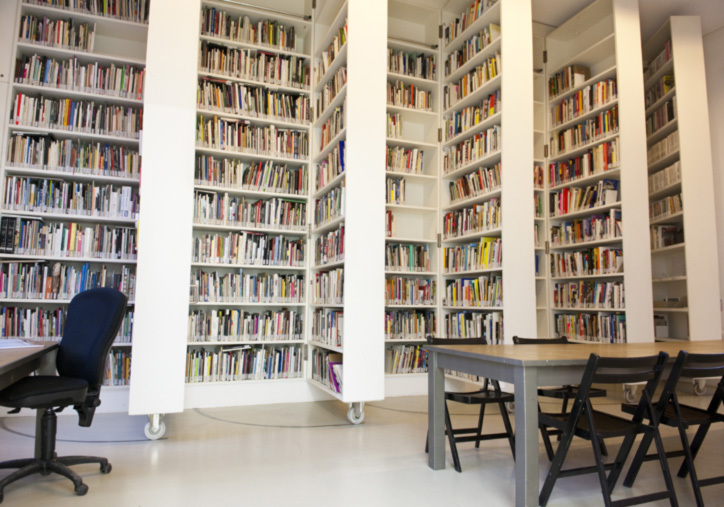 The library focuses on art of the present day and our collection is constantly expanding through publication exchange programs with other exhibition venues, galleries and museums. The library's collection is catalogued entirely in an electronic data bank which makes it possible to search for artists, authors, titles or key words. The library is open during exhibitions by appointment. Our staff member Barbara Holle will gladly assist you with your research during the opening hours.